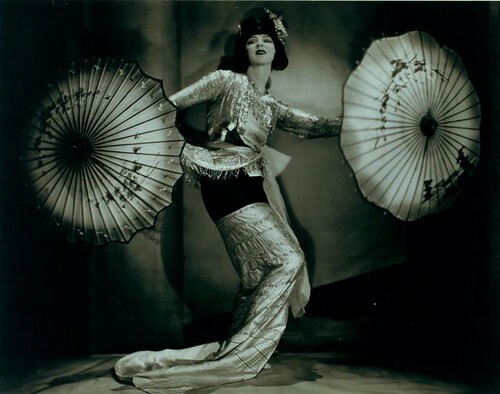 Ruth St Denis in a Burmese solo dance., originally uploaded by New York Public Library. This is an amazing photo. I just had to share. Sorry I’m late with the Photo of the Week.